This website was first launched as Cruise Ship Jobs site in late 2000 by Jay Dravecky with contribution from Captain Juraj Boroš. 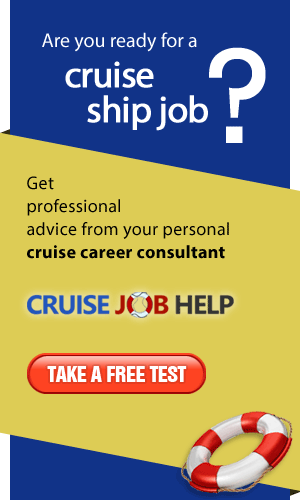 The site grew in popularity and in mid-2000 became one of the most popular websites within the niche, by then rebranded as the Free Guide to Cruise Ship Jobs under the cruiselinesjobs.com domain name. Job listings were separated from the website and a brand new job board, All Cruise Jobs, was launched in 2008. 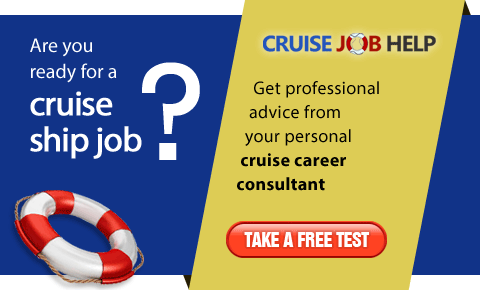 In March 2019 the site was rebranded again as Cruise Jobs Guide and launched under a new domain name: cruise.jobs. Capt. Juraj Boroš is Director of Tatra Marine, Ltd., a maritime crewing agency and training centre based in Bratislava, Slovakia. Juraj has been recruiting staff for cruise lines since 1995 and has recruited hundreds of seagoing personnel and cruise ship staff. With his extensive knowledge of the industry, Juraj is a valuable co-author of the Free Guide to Cruise Ship Jobs. Jay Dravecky is Director of Webix Ltd, the events and online media company, owner of Cruise Jobs Guide. Jay started this website in 2000 when he was looking for a job on a cruise ship and realised that there wasn't enough reliable information about cruise ship employment on the Internet. Nita Teoh is the creator of Wired Web Writer, and enjoys helping businesses with their blogging, copywriting, marketing, and SEO. Nita has traveled on various cruise ships over the years as a passenger. Talking to cruise ship staff on board has provided her with great insights into their lives as cruise ship employees. As a freelance writer, Nita researches and writes informative and engaging content for Cruiselinesjobs.com. Connie Motz is a Freelance Writer and author of Travel Writer, as well as a former Certified Travel Consultant for 14 years. Her love of cruising led to her certification as an Accredited Cruise Counsellor with Cruise Lines International Association (CLIA). As a passenger, Connie has travelled on over 25 cruise ships! With over 13 years freelance writing experience, Connie has written extensively about traveling and has been published in newspapers, periodicals, and on many internet websites. Follow Connie on Twitter! Scarlet Perez has been working onboard cruise ships since 1992. After a 3 year apprenticeship in the Hotel industry, she started out as Barwaitress on a small luxury cruise ship. Scarlet has held various positions onboard different cruise ships of various cruise lines, such as Assistant Purser, Purser, Chief Purser, Maitre D', Assistant Hotel Manager and Hotel Manager. Scarlet is also a Career Consultant at Cruise Job Help. Renee Ruggero is a Canadian-based travel writer specializing in cruise vacations and family travel. She has visited over 70 countries across six continents and has spent more than 1,300 days on cruise ships. Renee's published work has covered destinations throughout the world, cruise industry round-ups, excursion experience stories, hotel reviews, travel tips, and cruise employment advice.